The holiday season is a time of great emotion. For those who are experiencing their first holiday following the loss of a loved one, the emotions of the holiday season can be overwhelming. 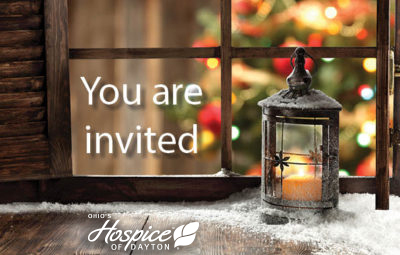 Pathways of Hope at Ohio’s Hospice of Dayton offers “Hope for the Holidays” to help. Open to any member of the community who has lost a loved one, “Hope for the Holidays” will be held to support those who have lost a loved one. This presentation by the bereavement counseling staff will celebrate and honor lost loved ones and offer insight into ways to cope with grief during the emotionally charged holiday season. Light refreshments will be served and participants will receive a keepsake ornament. The program is free of charge thanks to the generosity of the community. Due to limited seating, reservations are required. When making your reservation please indicate which date you wish to attend and the number attending, as well as the name of the loved one you would like to honor. Because of limited seating, reservations are required and will be accepted until the dates listed below or until capacity is reached, whichever comes first. To make reservations, call (937) 258-4991 or email agoins@ohioshospice.org. 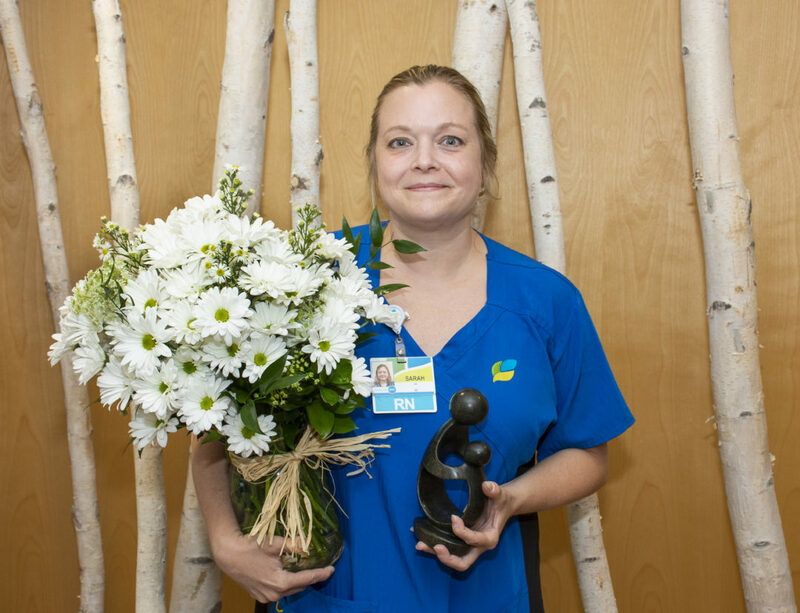 When making reservations, please indicate the date of the program you plan to attend as well as the name of the loved one you’d like to honor and the number attending. The program is free of charge thanks to the generosity of the community.